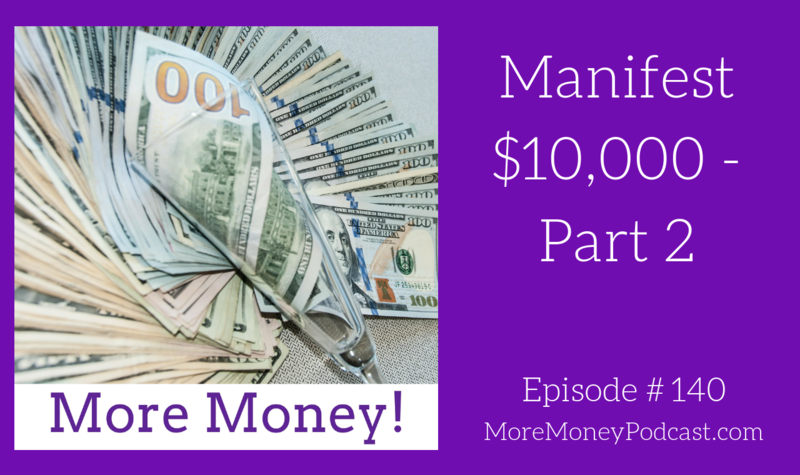 Listen in as Cassie Parks reads you the next part of her best-selling book, Manifest $10,000. Cassie Parks loves the ocean, dancing for no reason and the power of possibility. 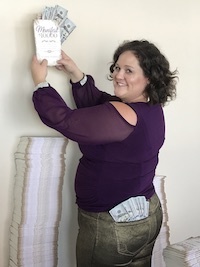 Her best-selling books include the topics of money, business and lifestyle design. She is a mentor for those who want to turn their wildest dreams into their dreams come true.